Bangalore is a prominent IT hub, which attracts companies from across the globe. There has been an increasing demand in the construction industry, to meet the growing housing requirements. 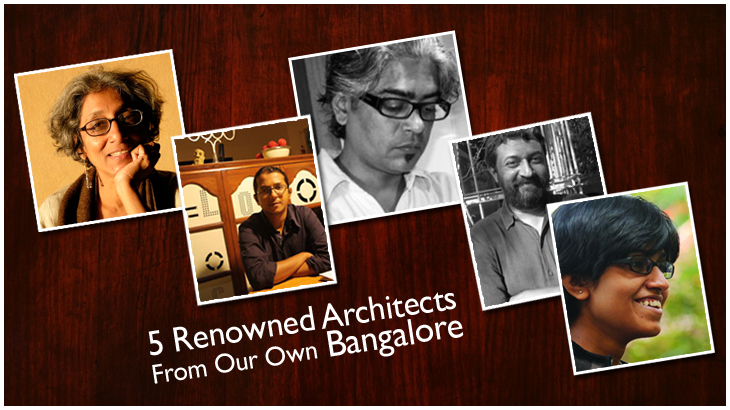 There are many skilled architects from Bangalore, who have been able to make a mark in the construction industry. They have a profusion of buildings to their credit. These buildings are hot spots for eye-catching architectural innovation with optimal usage of space and resources. 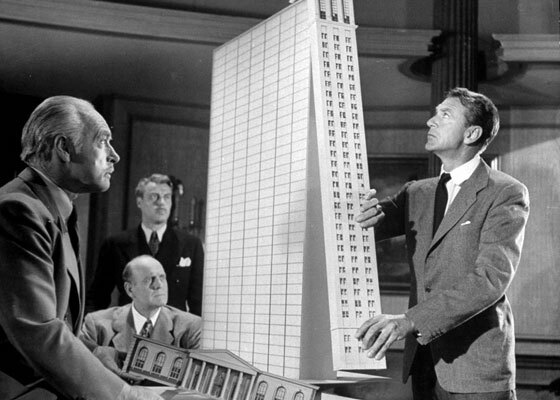 There are some rebels out there who, like Howard Roark, try and stand out. The following is a list of such architects. In her designs “mud” is a major component since it is well suited for local conditions, is relatively labour intensive and locally available. 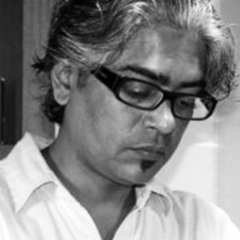 Chitra Vishwanath designs homes and commercial buildings with environmentally sound and cost effective materials. 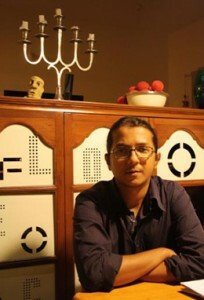 Girish operates from Mangalore. He likes travelling, calls himself a ‘one-man itinerant firm’. His firm offers ‘comprehensive design & build’ services, carrying out complete project management for executing commissioned works. 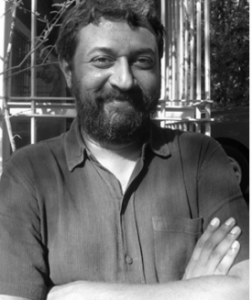 We’ve learnt that Girish takes on a limited number of projects. The reason behind which is to provide uncompromised commitment and quality. Rajesh Renganathan is currently the partner of Flying Elephant Studio. His strength- he says, lies in innovative conceptual thinking. He believes apart from these qualities he is aided with demonstrated experiences, skills and technical expertise to translate ideas into reality. 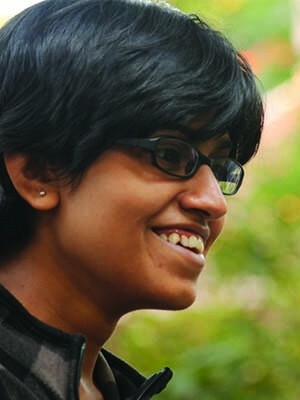 Zahabia Gandhi graduated from BMSCE Bangalore, and started work in Ahmedabad at Andblack design studio. She believes that ‘Architecture can truly change the way people live’. It is undoubted that South India is filled with huge cultural heritage and artistic elements. Though, the modern architecture landscape is still at its infancy. But, with architects like these we can be sure of some revolution spiking up so soon. Let’s hope the visionary geniuses bring exciting new ideas and shape our world. 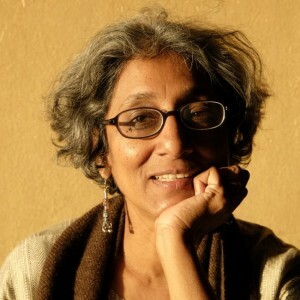 We also share the belief of Zahabia Gandhi, that ‘Architecture can truly change the way people live’. Office Buildings Architects, architects from bangalore, Architects in bangalore, bangalore Architects, BMSCE Bangalore, Chitra Vishwanath, Gaurav Roy Choudhury, Girish Dariyav Karnawat, Rajesh Renganathan, Zahabia Gandhi. permalink. How Green Is Your Home For Baby?